Facing flat or declining market demand for refined products, refiners are bracing for lower sales and profits. In contrast, petrochemicals market demand continues to rise - thanks to numerous demographic, economic, and consumption trends. How can refiners use growing petrochemical demand to help their businesses survive and thrive? One possible solution involves finding new ways to integrate refinery and petrochemical operations. Refined products include gasoline, jet fuel, and diesel. Transportation fuels such as gasoline and diesel are at the core of most refineries' product slates and make up the largest share of refined product offtake. Reduced fuel usage: Light-duty vehicles are becoming more efficient as governments increase standards for new car sales (such as the Corporate Average Fuel Economy (CAFE) standards in the US). Additionally, increasing sales of hybrid and electric vehicles (EVs) will result in fewer internal combustion engines (ICEs), displacing demand for gasoline and diesel. Optimized commuting is accelerated by shared mobility, notably app-based ride-sharing, limiting the number of individual trips. Substitution: In addition to increased electricity use for transportation, fuels such as compressed and liquefied natural gas (CNG and LNG), liquefied petroleum gas (LPG), hydrogen, and renewables such as biofuels are contributing to the decline of market share for traditional fuel types. As technology evolves, these fuels offer the potential for displacement even in heavier-duty market segments. Regulation: Government policy-makers are tackling environmental concerns by introducing initiatives and, in many cases, firm targets that are designed to erode the market share of carbon-based motor fuels in both mature and emerging markets. Environmental taxation, biofuels mandates, clean fuel adoption incentives, emission-zoning and charging in areas of high pollution, and even outright bans on ICE use combine to depress traditional fuels demand, while acting as deterrents to further uptake of high-consumption vehicles. 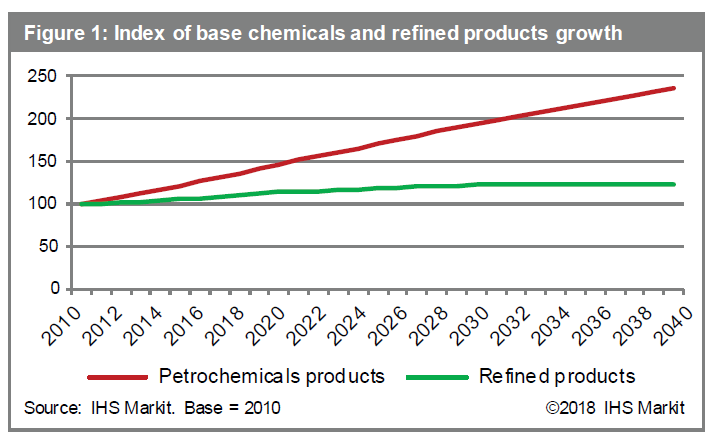 In the petrochemical industry, a variety of trends are shaping market growth. 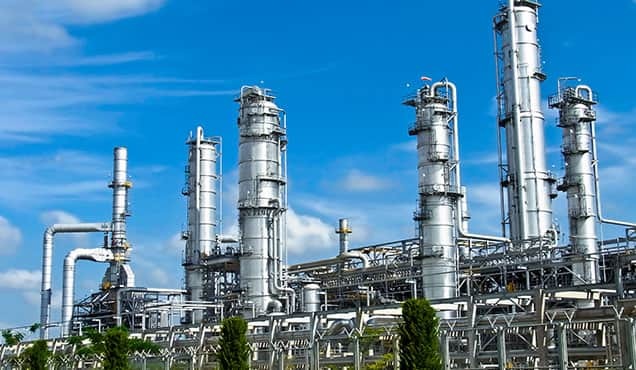 Petrochemical demand encompasses derivatives of the monomers, including ethylene, propylene, butadiene, and aromatics namely benzene and paraxylene. Population is a key driver. By 2040, we expect 9.2 billion inhabitants living and thriving on the planet, an additional 1.6 billion people compared with 2017. Even if the petrochemical per-capita consumption rate remains unchanged from 2017 levels, the overall volume of products consumed will increase significantly as a simple consequence of serving more people. Another factor is the growing movement of people from lower to middle economic classes. Upward mobility tends to allow a shift in consumer focus from life's "bare" necessities to discretionary spending on products that make their lives safer, healthier, and easier. 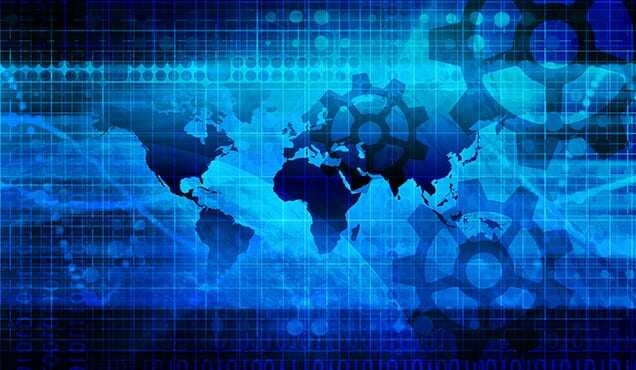 As more developing countries adopt these modern living standards, the use of products developed, manufactured, and distributed by the petrochemical industry will rise. 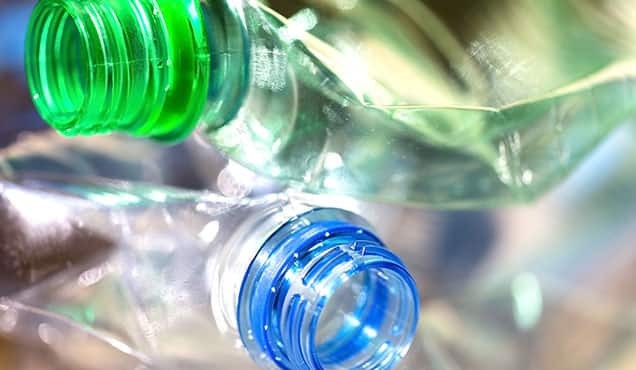 This petrochemical-per-capita demand results in increased production of the enablers of modern living for both durable goods, such as refrigerators and cars, and non-durable goods such as packaging. In addition, lower energy prices are likely to free up more disposable income that can be earmarked for technology, mobile devices, televisions, and other non-essential spending. Together, population and per-capita consumption growth are driving consistently increasing demand for petrochemicals, with growth expected to continue through at least 2040. 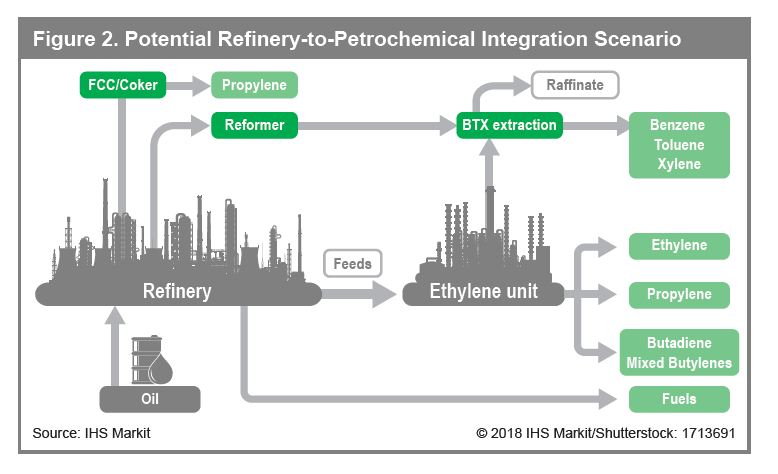 Deciding whether and where integration is appropriate for petrochemical and refinery operations requires careful consideration. In addition to understanding mid- and long-term refining and petrochemical market drivers, executives need to consider where incorporating additional flexibility and efficiency into operations could deliver maximum value. They can hen compare that with the capital needed to make any required technical changes. 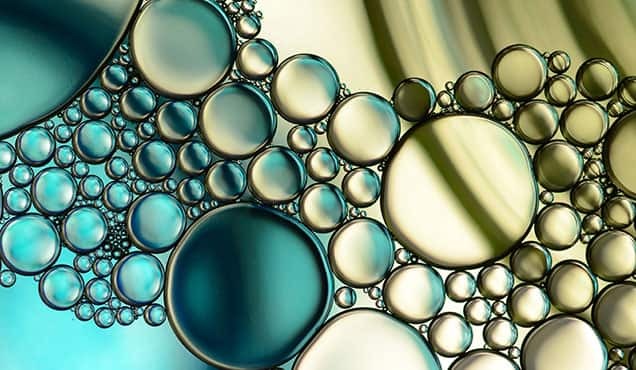 For refiners, links to petrochemical production can be through feedstock provision in terms of propane, butane, or naphtha feedstocks, or through increased production of propylene and aromatics. Beyond the transfer of hydrocarbons, utility stream synergies exist for power, steam, process water, and hydrogen transfers. Other possibilities include staffing for maintenance, operations and management, and other possibilities, which could offer logistics benefits (see Figure 2). Design-to-fit new builds can offer up-front savings in design, engineering, and construction. Reductions in equipment duplication, the integration of utilities, and access or processing of low-cost crude also offer the promise of delivering additional value. Integrating existing operations with new petrochemical production requires retrofitting of current production assets. To optimize retrofits, decision makers need to determine whether the asset has the scale or critical mass required to make connectivity profitable. 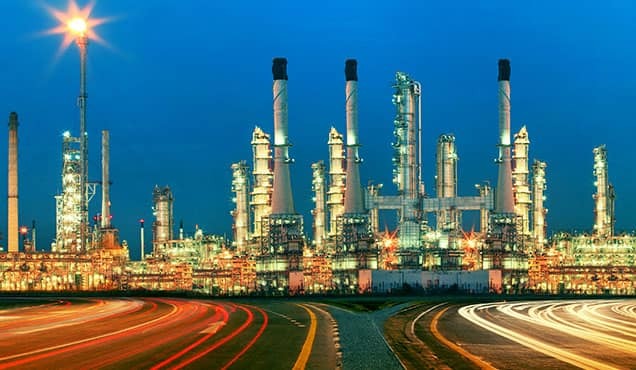 Proximity: How close is the asset to a refinery or petrochemicals complex? Could excessive distance mean the cost of connectivity is an economic deterrent? Can a refinery or petrochemicals plant be added if distance is too great? Potential for synergies: Will integration support transfer of hydrocarbons, utilities, or both? Olefins or aromatics? What are the alternatives to the site in terms of displaced streams? Does integration offer the best economic solution? Future demand patterns: Which streams can be liberated for petrochemical use, and when does it make sense to implement that shift? Can the resulting margin cover the costs of connectivity if trade patterns change? Are volumes sufficient? Crude slate: Should a combined operation shift to an alternative crude feed slate that supports profitability at both sites? Customer base constraints: Is the asset in a cluster of industries that prohibits material changes to the feed/product/energy balance mix? Does it make sense to change the operation or force others to spend capital to change their business? 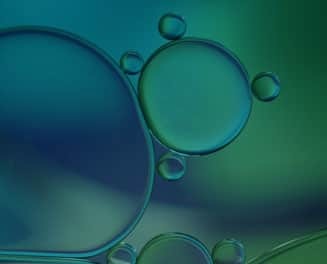 Uncertainty in traditional fuels markets and the promise of growth in petrochemicals markets is leading to renewed interest in the greater flexibility afforded by integration. 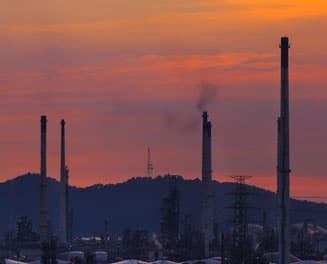 Careful exploitation of synergies can mitigate the vulnerabilities of standalone refinery or petrochemicals operations, while catering to increased demand in the growth areas of petrochemicals; however, there are many available pathways and technologies as well as potential pitfalls. Optimal solutions are highly specific to each company, based on asset location and technological profile and the role of those assets in terms of wider short- and long-term strategic considerations. 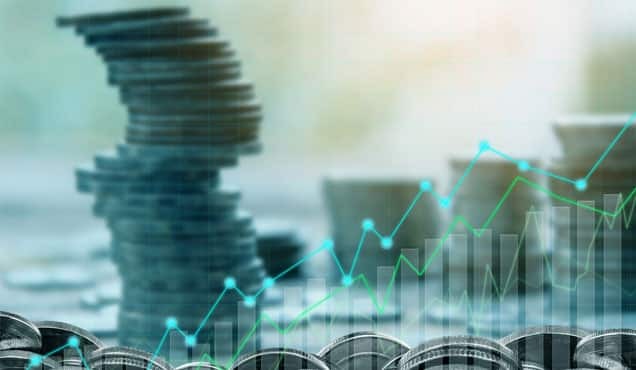 In a changing marketplace, competitor investment decisions are also highly influential in impacting product balances at both a local and worldwide level, requiring ongoing and intensive market monitoring. 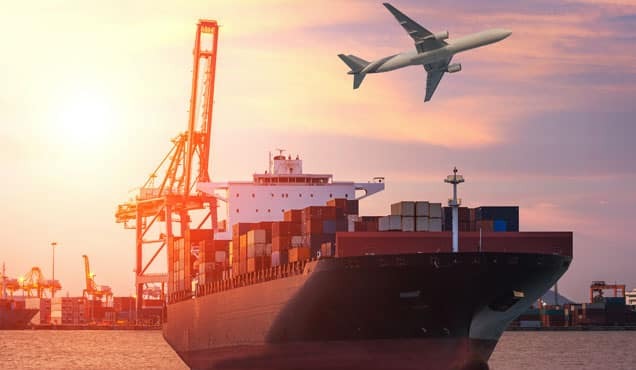 With extensive strategic, technological, and geographical market expertise across all world regions, IHS Markit is ideally placed to help companies make informed and robust business decisions for durable success in complex, global, and increasingly integrated product markets.